This past month as been non stop. I’d like to say it’s been productive, well it has in a way. I need to sit and jot down all the things I’ve done and places I’ve been since my last post. 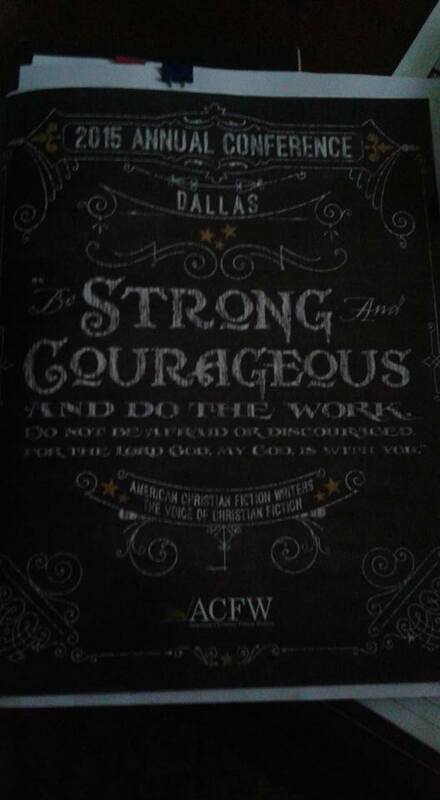 Big five day American Christian Fiction Writer’s Conference in Dallas. I’ve been in brain overload with so much information. Good information. I should not go so long between conferences. Plus seeing friends. Great friends willing to help you in your writing endeavor. Now on to the BIG news!!! My friend and I purchased a published company from one of our dear friend’s widow. He, John Mills, passed away suddenly the end of June. His company was a ministry for him, to help others achieve the goal of publishing their books. Judy and I wanted to carry that legacy on. So here we are. And we are learning a LOT! Very slowly, well slowly for me anyway. My brain doesn’t work as quick as Judy’s. We covet all prayers. Like I’ve stated before my book has been finished, still fine tuning a few things, took pictures a few weeks ago for the cover. Still working on that aspect. So be on the look out for it. 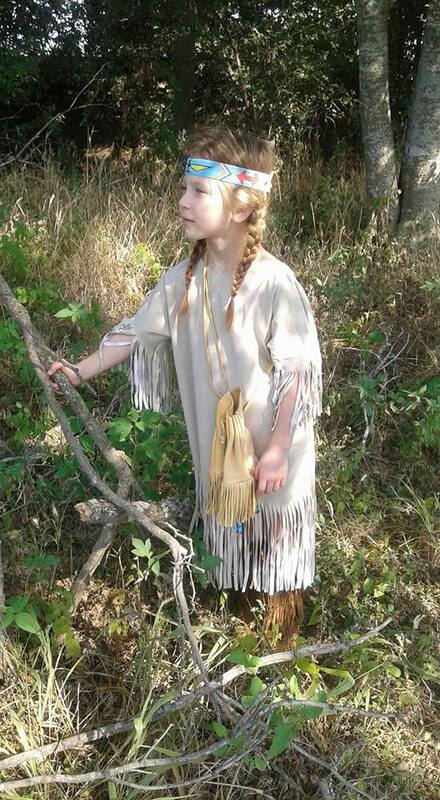 Title has been changed to “White Moccassins.” I’m excited. The other big thing going on, hubby was sent to California to work for over a month. So looking forward to him being home next week. So is he. I did take a trip out and he took me through Napa Valley. Oh my goodness, so many wineries. I never would have believed it. Beautiful country even with all the wildfires going on at the time. I lived in Southern California for over twenty years but never got the chance to see Napa Valley. But then, way back when, there wasn’t but a couple of wineries in the valley. Does that date me? So here I am pouring my heart out to you, trying to get caught up, working away on finishing book, waiting for hubby, and …….. Will be home for short time before taking short vacation with hubby as he is retiring the end of October. Oh yes, I forgot to tell you that. A new chapter to our life. Sandy! What exciting news for you and Judy! You will definitely have my prayers. I love you guys and miss you bunches! Tell Curtis I said congrats on his retirement. Now you guys will have time to come visit me in Arkansas! Lol!